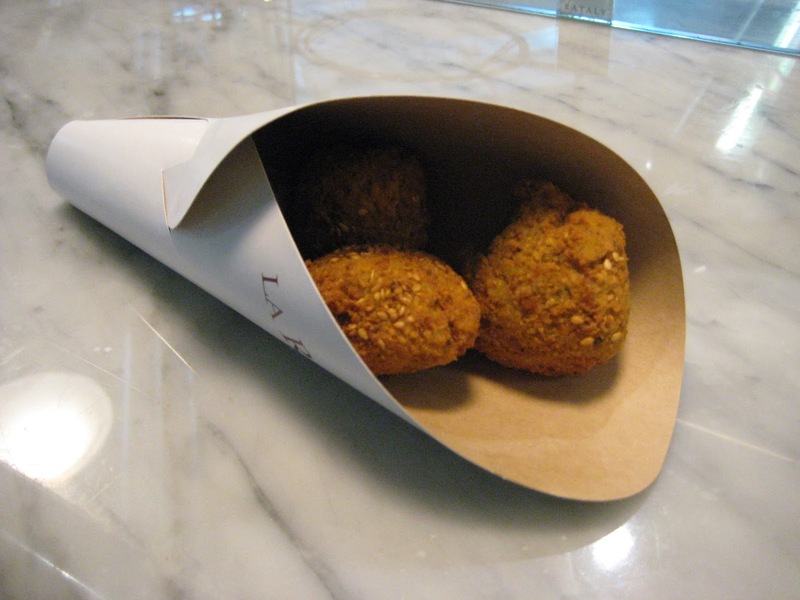 This last week, foodie-heaven Eataly has celebrated its 1st birthday. I can practically see it from my house, a mammoth structure formerly the Ostiense airport terminal, converted into well, what exactly? A supermarket? A food emporium? A restaurant? I’m still not sure. And I’m still not sure whether I like it or not. 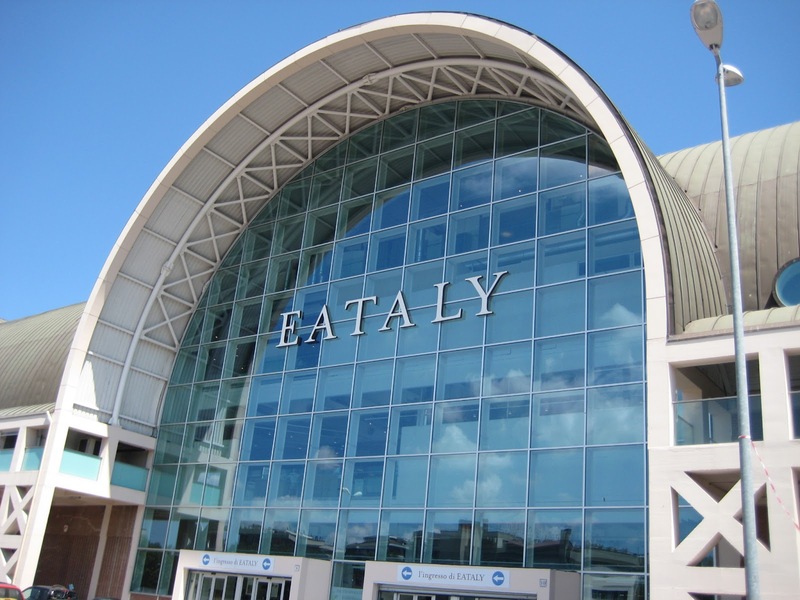 Update 18.7.13 Following the announcement by Eataly’s owner, Oscar Farinetti to ban Northern League MP Roberto Calderoli from his stores for hygiene reasons, I have decided that I LOVE Eataly. I am converted. For me, it’s just more pleasant than going to the local supermarket, where choice is limited and queues at peak times are enough to push you over the edge after a busy day. It has certainly been a boost to the area (not necessary great for parking, a friend tells me it now takes an hour to park her car). For Rome, it’s one of the new modern entities that seem to be springing up across the city. It just doesn’t seem like Rome to me. Maybe too close to Anglo-Saxon design-concepts of modern cool, but maybe just my romantic prejudice in trying to keep Rome as Roman and dolce vita as possible. 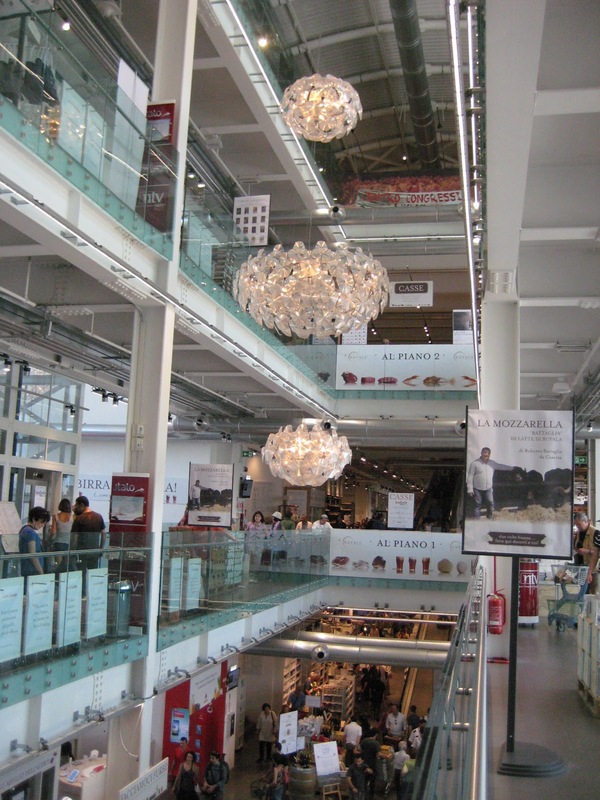 A friend’s daughter described it as “just like an airport”, but an Italian friend told me that he bought the best mozzarella he had ever eaten there. Quite a claim from a fussy Italian. Other friends have told me that the steak there is incredible. But to me, eating in a supermarket of a Saturday night just feels wrong. However, even I couldn’t resist the Street Food Festival to mark the anniversary. Four euros for each plate and you could sample delicacies from Italy and around the world. 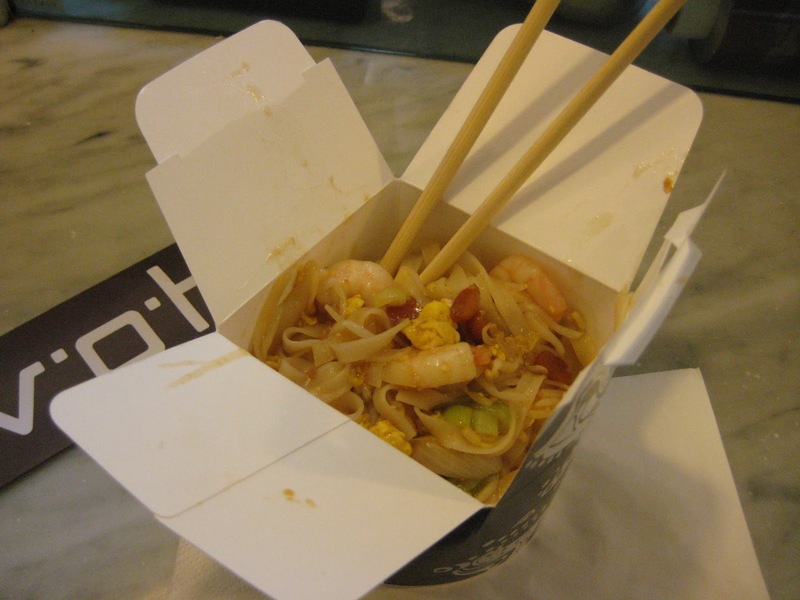 Being a lover of all things foreign, I chose Pad Thai from Thailand. Not as good, nor as quick as the 20p version on the Khoa San Road, but not bad. As I couldn’t really have just one plate, the falafel were the next thing to tempt me. Not a bad Sunday brunch really. I might be converted. Next Cornish holidays: How do they compare? I loved the street food festival! We had Turkish, Mexican, Thai and Peruvian, all delicious. 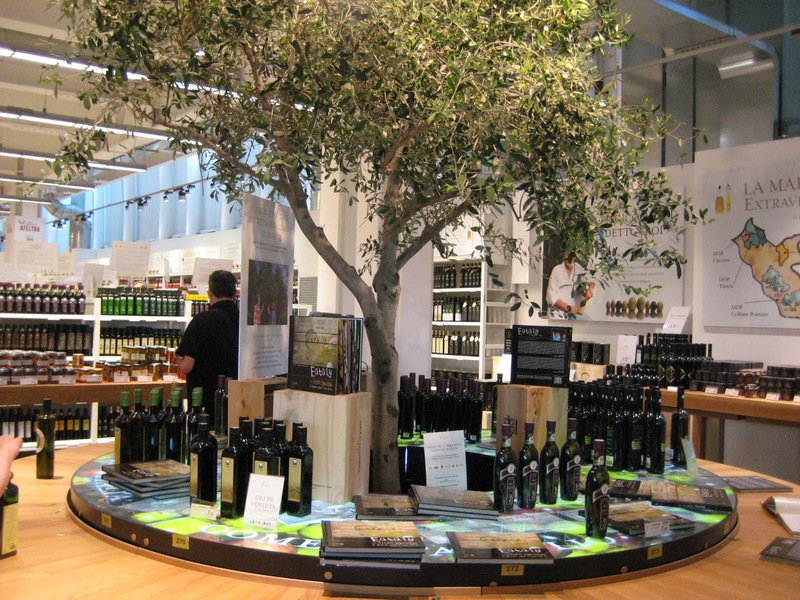 I am big fan of Eataly. I still go to me local markets and roadside stands, but sometimes I really enjoy the AC and order and the delicious roast chicken. True, I forgot about the joy of air-conditioning! And anywhere that does jamon serrano has to be worth more than one visit.